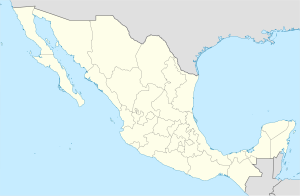 Ahumada is a ane o the 67 municipalities o Chihuahua, in northren Mexico. The municipal seat lees at Villa Ahumada. The municipality covers an aurie o 17,131.5 km². As o 2005, the municipality haed a total population o 11,727. This page wis last eeditit on 10 Mairch 2018, at 21:25.